I just had to share this gorgeous creation uploaded by Rebecca... what an amazing photo and I just love the red rose accents! Beautiful work! Oh my, the sun is shining and the birds are singing today...oh and the kids are done school today! Yahoo! AND with all that, it's a Fabulous Friday here at Scrap Shotz! 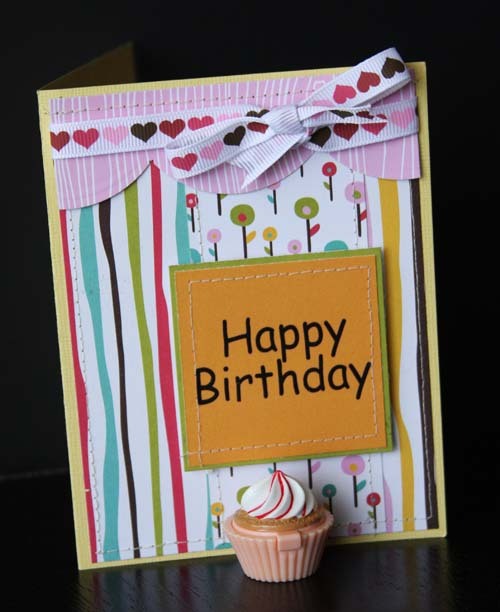 Today's Fabulous Friday challenge is brought to you by our lovely and talented guest designer, Lorraine Melin. 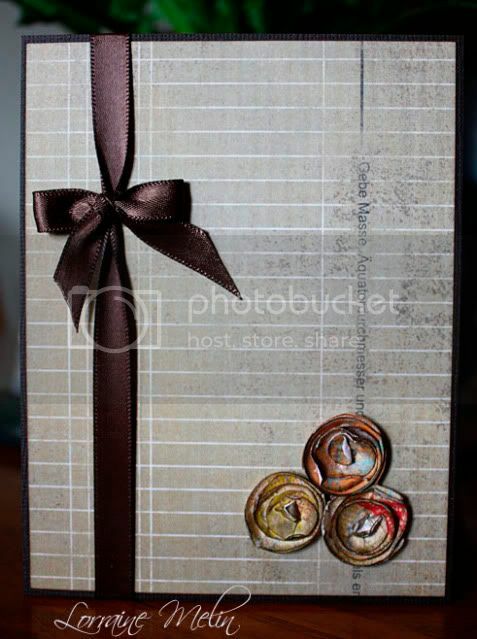 I saw this gift set on Carly Robertson's blog, and thought that a gift bag and card like this would be great to have on hand. Here is the inspiration piece. And here is the bag and matching card that I made. 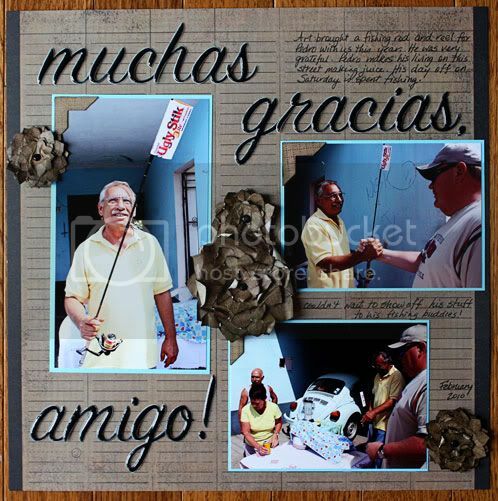 I think you will agree with me that Lorraine's project and challenge is gorgeous and fun! I know what I"ll be doing now as I have to drop off a few teacher gifts! Have you seen these little gems??? I love these photo Pockets! 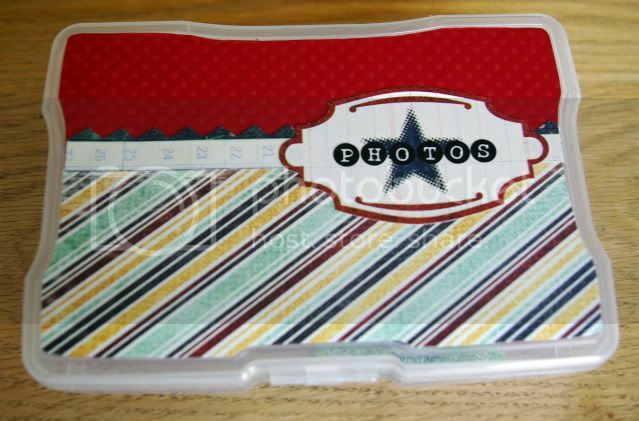 They are perfect for all those extra photos I have that I will not be scrapping. An added bonus is that they fit 4x6 photos so there is no need for me to trim my photos. Additionally I can easily add some details of the photo event by journaling on a 4x6 piece or cardstock and inserting into the pocket. I also wanted to share that for my December Daily (which is not quite finished) and my Week in the Life (which isn't quite finished either!) 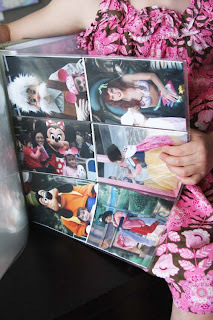 projects, I used these photo pockets. I trimmed a row off one of the sheets and folded back another. I just LOVE this one that pinky uploaded! Gorgeous photo and love that bling corner accent! Thaks for sharing! It's Friday and you know what that means, right? Yes, it's a Fabulous Friday here at Scrap Shotz. This Friday we have the fabulous Stephanie give us a Chromotherapy Challenge. Well, I think summer is finally here! Summer speaks to me in bright colours – from turquoise blues of the pool and waterways to the bright oranges and green of flowers and nature. That’s probably why when I want to do a summer layout, I reach for those exact blues and grassy greens and bright oranges! What says summer more than these colours? My challenge to you is to do a summery layout –Make your layout POP with these colours – let it SCREAM summer! Let's see your summer layouts! Love the contrast of the black and white photo on the bright colors! Great work Lynnette! It's Fabulous Friday - yippee!!! 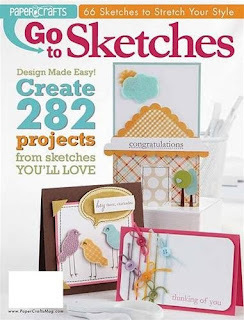 We have a fun weekend challenge from the lovely Laurel today - it's a Blueprint Challenge! Here is a sketch from Laurel. Details of the sketch can be found on Laurel's blog. Here is Laurel's interpretation of the sketch! I think you will agree it's beautiful! 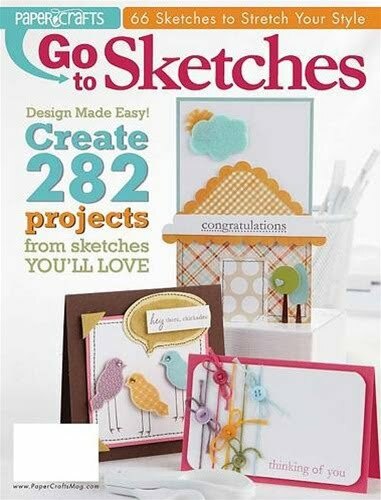 Today's Fabulous Find is must-have in every cardmaker and scrapbooker's library. It is this. All the sketches are easy to make, follow and adapt. I struggle with cards and this book gives me confidence. 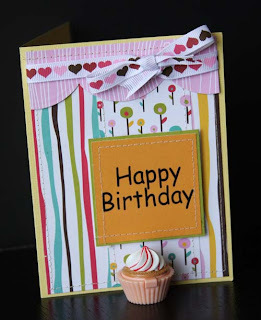 Look I created this card below in 10 minutes. Yes, 10 minutes! It usually takes me over an hour to just figure out what I want to do! So run to the store and order your copy today! Yes indeed... wedding season is upon us! Thought I would share this beauty that Erica uploaded to get our creativity flowing for all those wedding photos that we'll be scrapping this summer! Be sure to share your wedding themed layouts with us too! 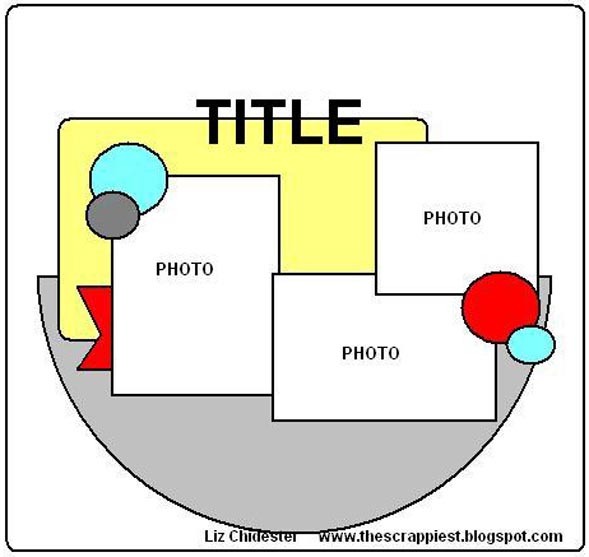 At Scrap Shotz, every Friday is fabulous and this one is no different! But this friday is our Fabulous Free Day. A day where we tip toe out of comfort zone. Check out my challenge below. Every once in a while, don't you feel like just creating whatever pops into your mind? Well, that feeling overcame me last weekend. My youngest was dancing around the house in her play clothes and accessoried her outfit with a necklace similar to the picture below. During one of her pirouettes, her wand caught the necklace and it shattered everywhere. Of course, she cried. So what is a Mom to do? 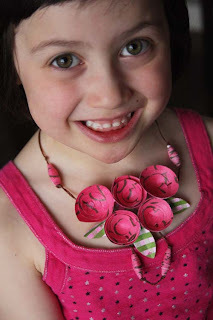 A princess cannot possibly dance without a necklace...so I set out to make her a paper necklace! I dug into my scraps bin and pulled out some pink paper. 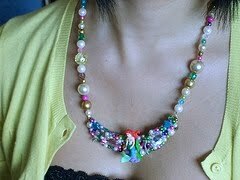 I made some "beads" and "flowers" and set out to re-create my version of the necklace. Here is my princess's new necklace! The smile says it all. I hope I've inspired you to create somethng that is outside of your comfort zone. So what have you made lately that was "just-because?" I would really love to see it! First up is the BasicGrey Basics series. I'll be honest...I did not think I would like it and never purchased any of it. And I wondered why everyone was rushing to purchase it? I mean, white is white, right???? Well, I was wrong!!!! I have completely changed my mind since I saw what some of the Design Team did this month with this product. 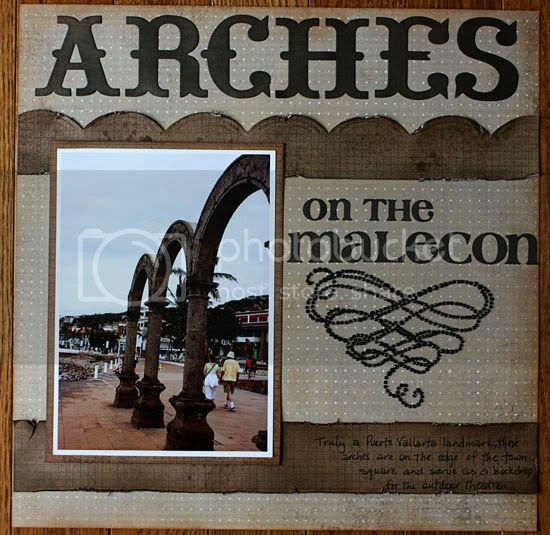 Check out these projects by our lovely guest designer, Lorraine Melin. Just a wee bit of an enabler comment...hee hee...the Basics series comes in Manilla, Kraft and White. For those of you that like to match everything up, the Basics series also has trims and alphas! Look at the mini album Jess created. She used the Cosmo Cricket Tiny Type alphas. Guess how many sheets she used??? That's right, just one! Surprised? Yeah, me too! So if you don't have these in your stash now, what are you waiting for??? Are you ready for some yummy eye candy??? I am just loving the beautiful projects created by the Creative Team this month. Here is a snapshot of those projects! From Denise - isn't this just the cutest??? It would be an awesome gift as well. From Jen - what a super yummy card! I love everything about it! From Laurel- stunning! Laurel is going to be laughing at all of us in December because she is so prepared with her Christmas cards! 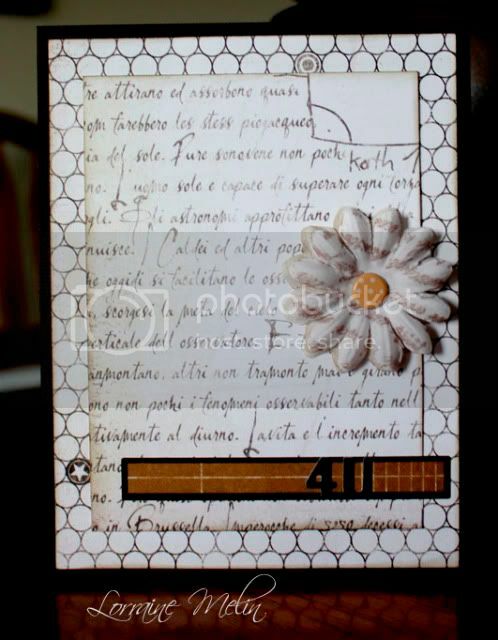 From Stephanie - look how adorable this layout is...I am SO loving the banner and the fun October Afternoon papers! 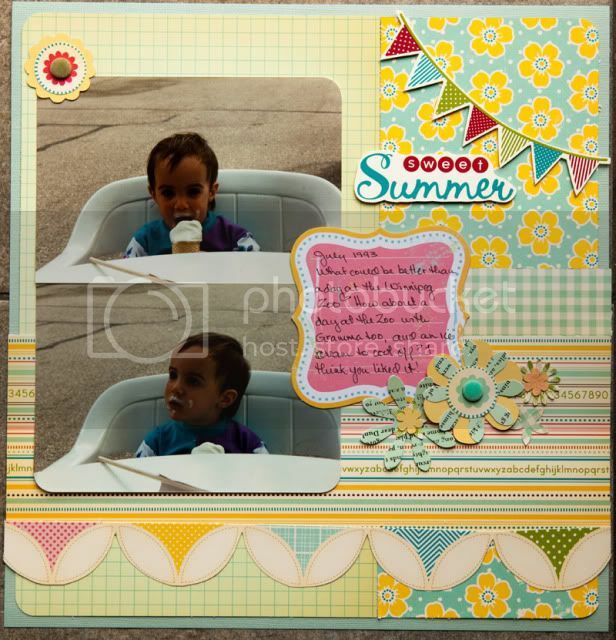 From our Guest Gal, Lorraine - I love the pictures and the cute accents on her layout. 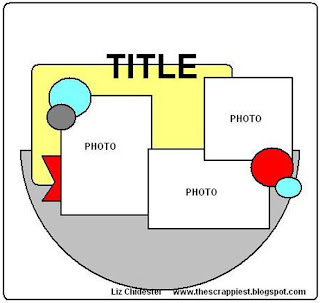 If you want to see more, check out our slideshow to the right or the Photo Gallery at Scrap Shotz!